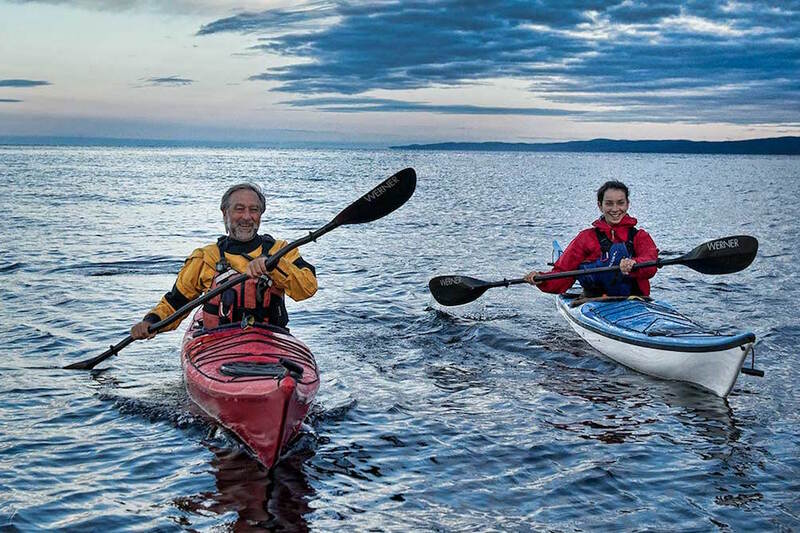 Finger Lakes Water Adventures features a variety of unique lodging options on Seneca Lake. 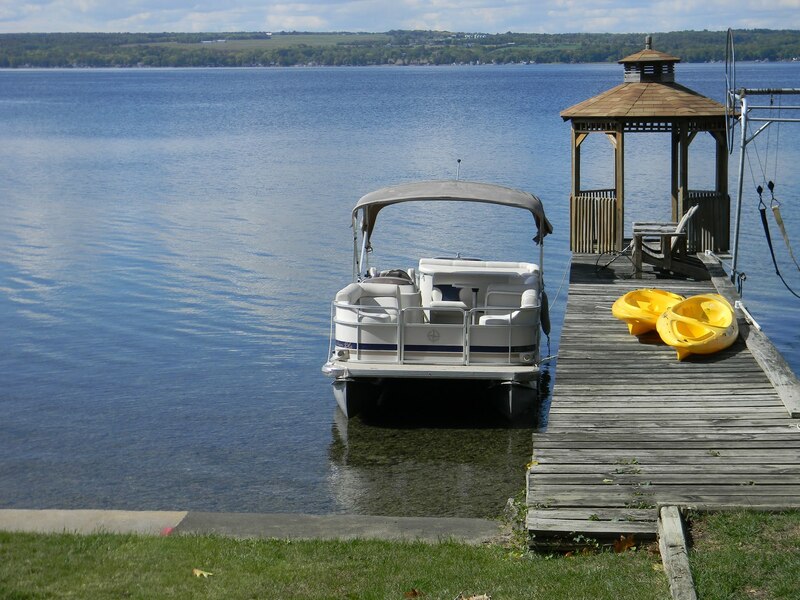 From a deluxe 67′ houseboat to a 3 bedroom lakefront vacation home, we have the perfect spot for your dream Finger Lakes vacation. 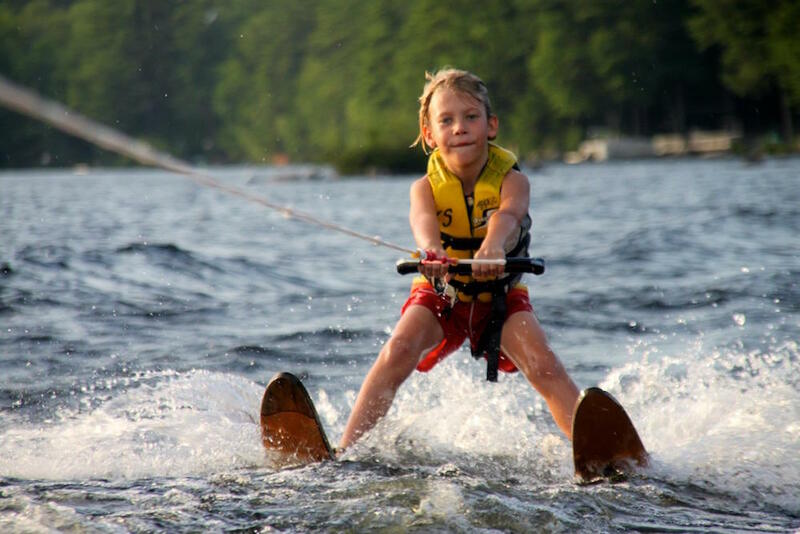 Love the water? 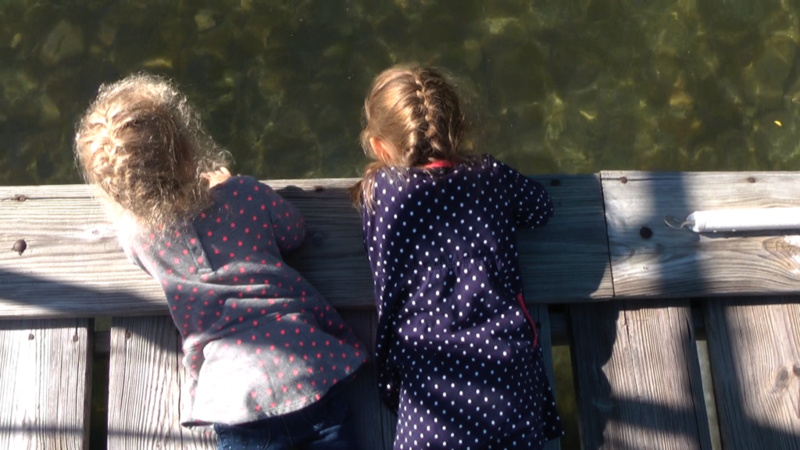 Give your family the vacation of a lifetime and tour the Finger Lakes and Erie Canal in style. The boat is 15 feet wide by 67 feet long, with a full living room, full kitchen, 4 bedrooms, 2 full baths, all heated and air conditioned. 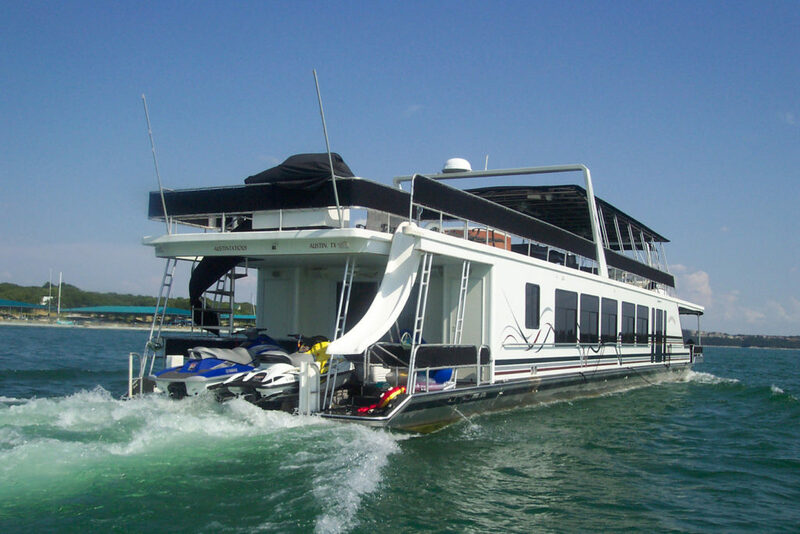 There are decks at the stern and bow for cooking on the gas grill, and an upper deck with a service bar, hot tub, and slide. The only way to travel! 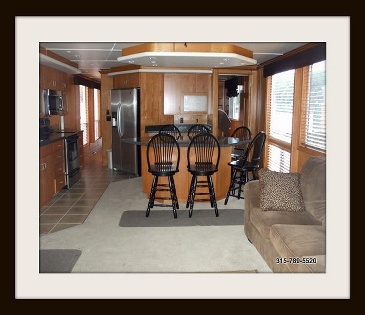 Ideal for entertaining, relaxing or as a “base camp” for water sports. 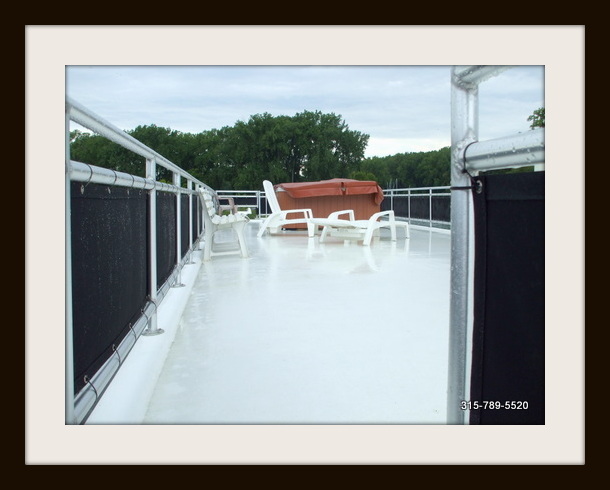 Houseboat Magazine claims "Its a once in a life time experience"
Enjoy stunning views of the sunset from this beautiful one-story ranch on the eastern shores of Seneca Lake. With an open floor plan and cathedral ceilings, a deck for grilling and a dock for your boat, this is the perfect property for the whole family. Easy access to everything in the heart of the Finger Lakes Wine Trail! 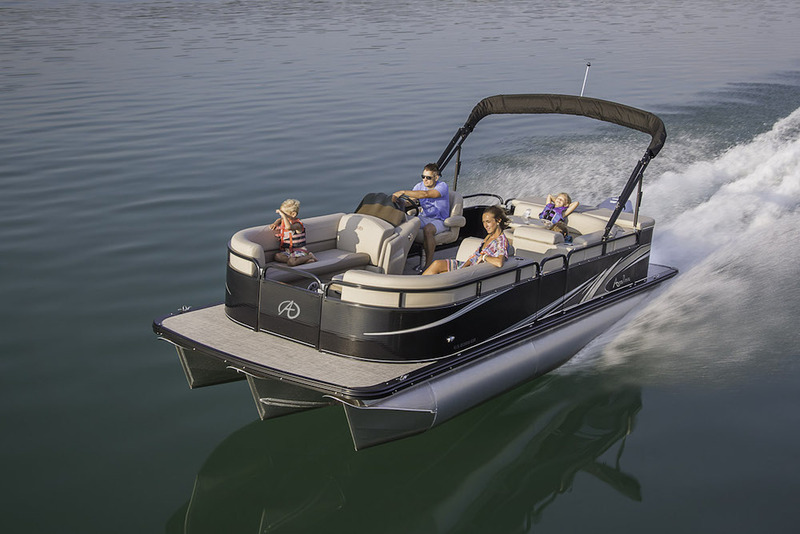 Need a Boat During Your Stay? 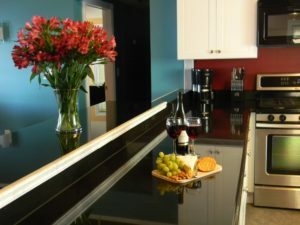 Live above the Stivers Seneca Marina and enjoy gorgeous views of Seneca Lake and the Seneca-Cayuga canal from your living room. This beautiful 1-bedroom apartment is conveniently located near downtown Geneva, Seneca Lake wineries and other Finger Lakes attractions. Also available for 1 week rentals. Stay on the West side!!!! 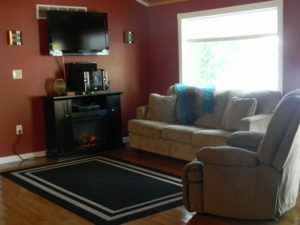 This spacious two bedroom, one bath lake house has stunning views of the sunrise and is located on the western shores of Seneca Lake. 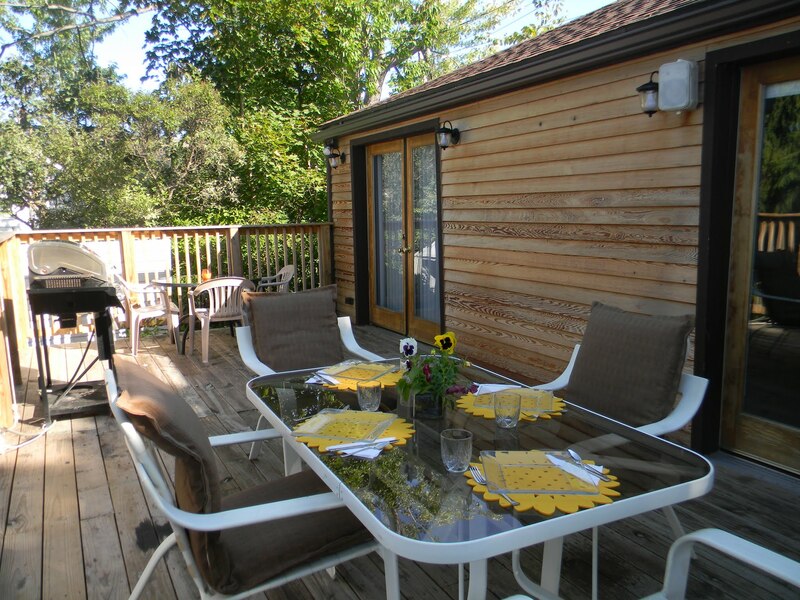 With spacious rooms, a large deck for grilling, and a dock for your boat, this is the perfect property for the whole family. 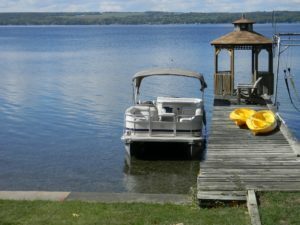 Easy access to everything in the heart of the Finger Lakes! $1,500.00 per week.